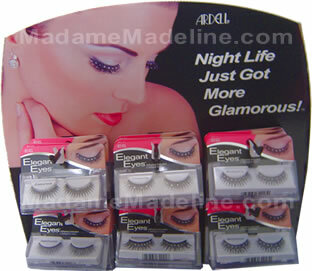 z.Ardell Elegant Eyes Lash Display 24 pc. Please note: this item has been discontinued and is no longer available. 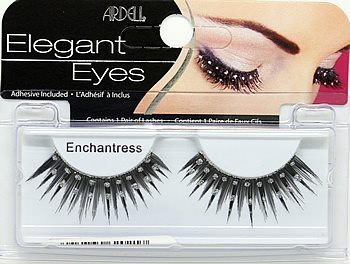 Please refer to our Elegant Eyes Lashes for individual purchase or our other Lash Display options. We apologize for any inconvenience.